Moving Forward In Life & Love! My Boss is Too Hot and Wild! Now, this post may come as a surprise for many on our blog; however, a couple weeks ago, Two Happy Cats and Myxprint decided to write a collaboration post. Yes, we know Blah Bidy Blah focuses mainly on Otome walkthroughs; however, why not switch it up every now and then? I (Myxprint) truly want to thank Two Happy Cats for reaching out to me for this collaboration, I had a lot of fun writing up my top five favorite otome routes. 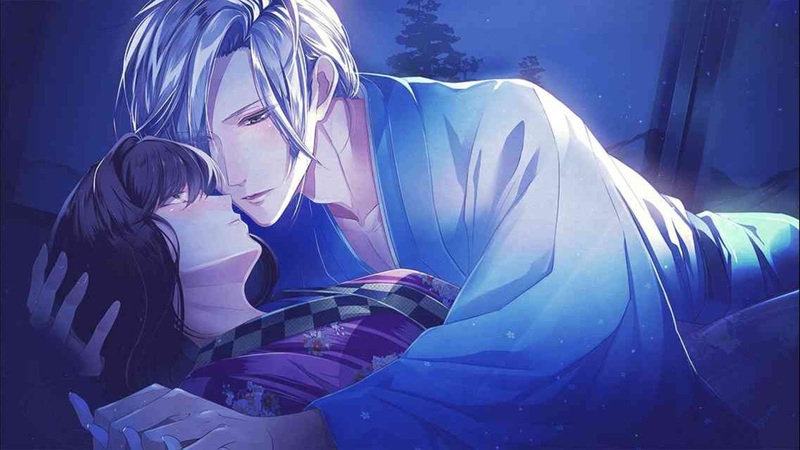 Now, without further adieu, here is Two Happy Cats' Top 5 Favorite Otome Routes. Unlike console otome games, playing a mobile otome route is quite the undertaking. You’re stuck with your love interest for 2-3 weeks as you read their story chapter by chapter, trying to maintain your interest. But when one of these love interests are great, they really capture player’s hearts and minds. After all, you do spend quite a bit of time with them :)! Myxprint and I would like to present each of our top 5 mobile otome loves! I hope you enjoy reading about our choices! When Mystic Messenger came out way back in 2015, it was my first experience with otome games. 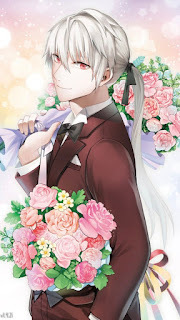 My first playthrough I enjoyed Zen’s route, the gorgeous and loveable model, singer and actor. Zen was a triple threat that went straight for my heart. I’d never reacted so strongly to a game before, I remember anxiously waiting for another chatroom to open to make sure that Zen was ok and flicking through his pictures before I went to sleep. That combined with Zen’s heartbreaking backstory, and adorable narcissistic personality put him on this list. Perhaps the only downside to Zen is his aversion to cats...maybe he’ll grow to love my three? 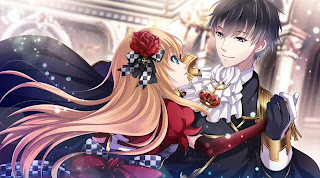 Regardless of love interest route, Lost Alice is one of my favourite mobile otome games. The MC is pretty badass, always ready to fight for what she believes in, the character designs are great and I really like the world that’s been built around the idea of ‘Alice in Wonderland’. Out of all the love interests released so far, Owen Chester, the Chess King, is my favourite. The reason may sound a little silly though. I love Owen’s route because it reminds me of when I was a child and my dream was to be a princess and marry a prince, I guess most little girls’ dreams were like that. But Owen’s route almost brought that alive for me. We get scenes like Alice in a gorgeous gown being swept across the ballroom by a handsome King and romantic midnight meetings. His destined love ending is also my favourite, showing a few more years down the track rather than just a generic ‘we kiss and we’re happy’ ending. Genius Inc apps often get a bad rap, but I have a bit of a soft spot for them, particularly this one. Reverse Tale of Genji was one of the first otome games I wrote a walkthrough for, and Rokujo’s route really stole my heart. In the game you play a beautiful princess whose stepfather has organised an arranged marriage. Rokujo, who is not your fiance, falls in love with you, but he faces emotional turmoil as he reflects on the tragedy of his past love. Rokujo’s route had everything you wanted in a good romance story - tension, drama, forbidden love and sweet scenes. Just writing about it makes me want to replay the route again! Ok, so this one isn’t really a route but gosh I just adore this game. The first Liar! 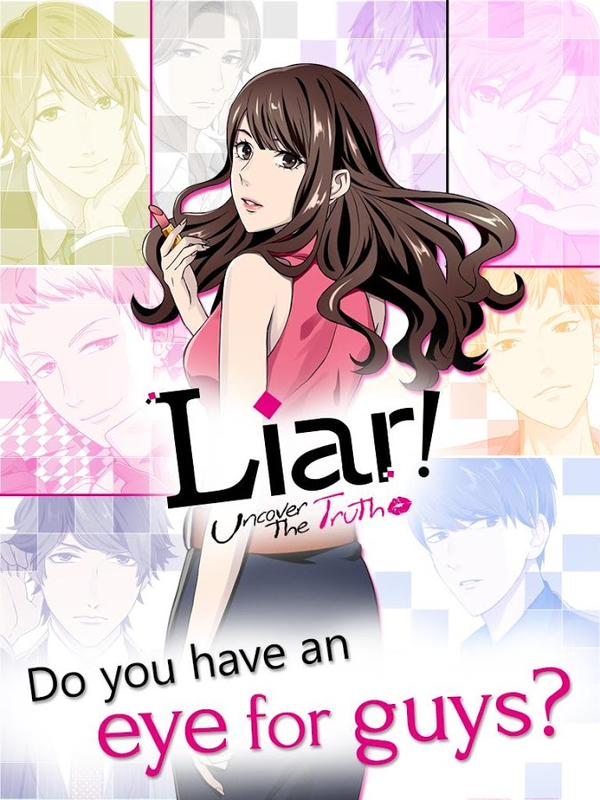 Uncover the Truth game follows a young professional woman who has 10 handsome guys vying for her hand in marriage. The issue? 9 of those 10 are no-good liars! The game is almost like a detective visual novel as you pick out flaws in the guys’ stories and go through their social media for evidence. Some of the ‘awful’ guys actually aren’t that bad, and it’s interesting to see what kind of lives they lead. Another great part of this game is the really strong MC, she doesn’t put up with anything, although I admit her requirements for a husband are a bit...intense! I hope you all enjoyed reading this post. Thank you again to Myxprint for agreeing to collaborate with me! It was so much fun looking back at the games that I have played to see which ones really stuck out to me. While everyone is entitled to their own opinions on their favorite games, characters, routes, etc. it is completely unacceptable to berate anyone for their personal favorites. 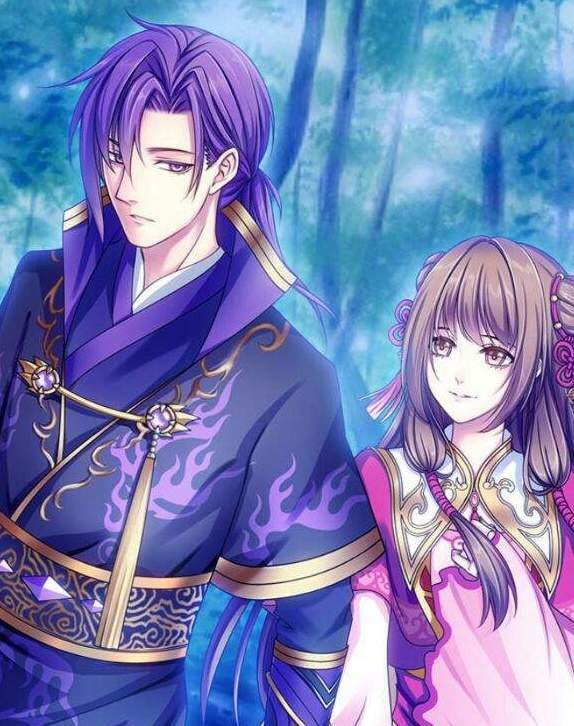 Regarding this specific collaboration with Two Happy Cats, it was truly an honor to work with Steph to choose our favorite free-to-play, mobile otome routes; and this half of the blog happens to be her favorites. If you feel inclined to leave vitriolic comments, please save yourself the trouble from commenting and ignore this blog post altogether. Remember, Blah Bidy Blah is an Otome walkthrough blog focusing mainly on free-to-play, mobile otome games. There may be times one of us wish to pick up other games under the Otome/Visual Novel titles; but that is to the discretion of each of our blog writers. I apologize for having to add this note at the bottom of Steph's beautifully written blog post, but the comment(s) berating Steph's choices and saying this post needs to be deleted is absolutely unacceptable. This collaboration post will remain on the blog.